Don't mince words. Just get better. 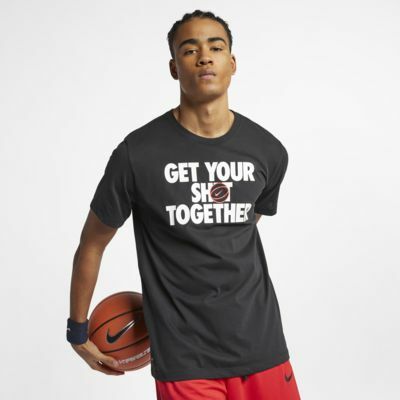 The Nike Dri-FIT Basketball T-Shirt is made from soft, sweat-wicking fabric with a crew neck and a regular fit. Don&apos;t mince words. Just get better. 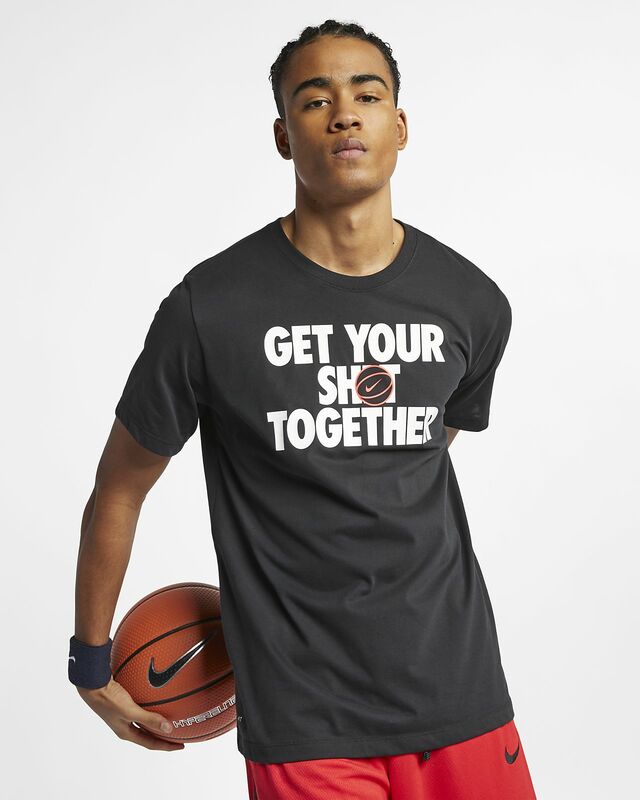 The Nike Dri-FIT Basketball T-Shirt is made from soft, sweat-wicking fabric with a crew neck and a regular fit. Statement graphic printed on the front. Have your say. Be the first to review the Nike Dri-FIT.